Mr. 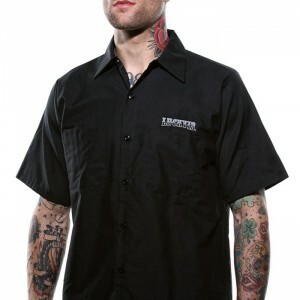 Horsepower is Silk-Screened to the front left chest and back of our durable Work Shirts. 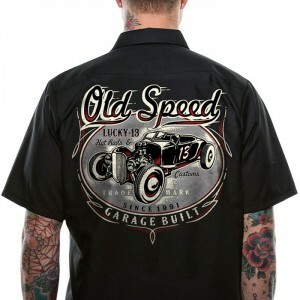 Looking for the coolest Hot Rod Gear around? then look no further as Sh-Boomm has all things Retro Mr Horsepower / Claysmith Cams. Mr Horsepower is Hot Rod! Mr Horsepower Tee’s and Mr Horsepower Shirts right here at Sh-Boomm. Rockabilly, Retro and Rock n Roll. 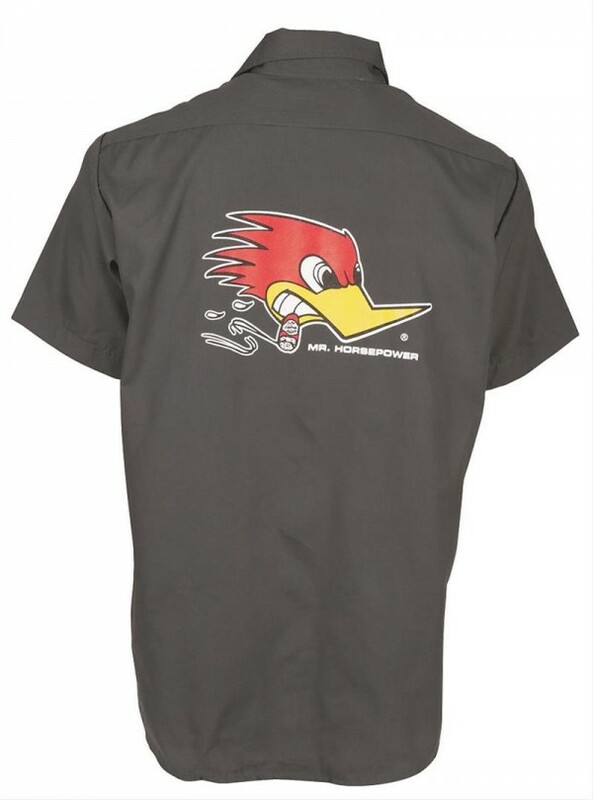 For all of our Garage mechanics, Wrenchers, Welders, Tuners, and Crew Guys…This shirt is for you in thanks for all your hard work and innovation! Mr. 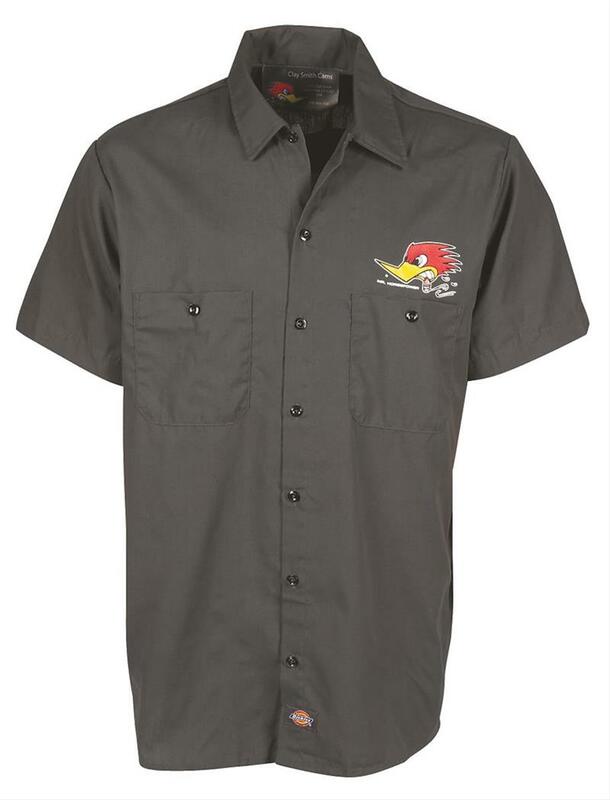 Horsepower is Silk-Screened to the front left chest and back of our durable Work Shirts. 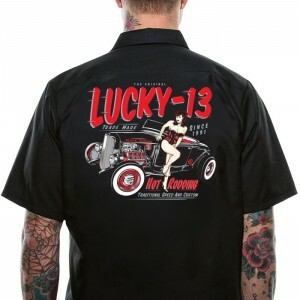 Sh-Boomm is a Qld based business that has been operating since 2001 and has a great range of Hot Rod, Rockabilly, Rock n Roll & Retro Gear. At Sh-Boomm you will find the best range of Mr Horsepower / Clay Smith Cams gear, If you are looking for Mooneyes T-Shirts, Cap or Stickers then you will find it at Sh-Boomm.